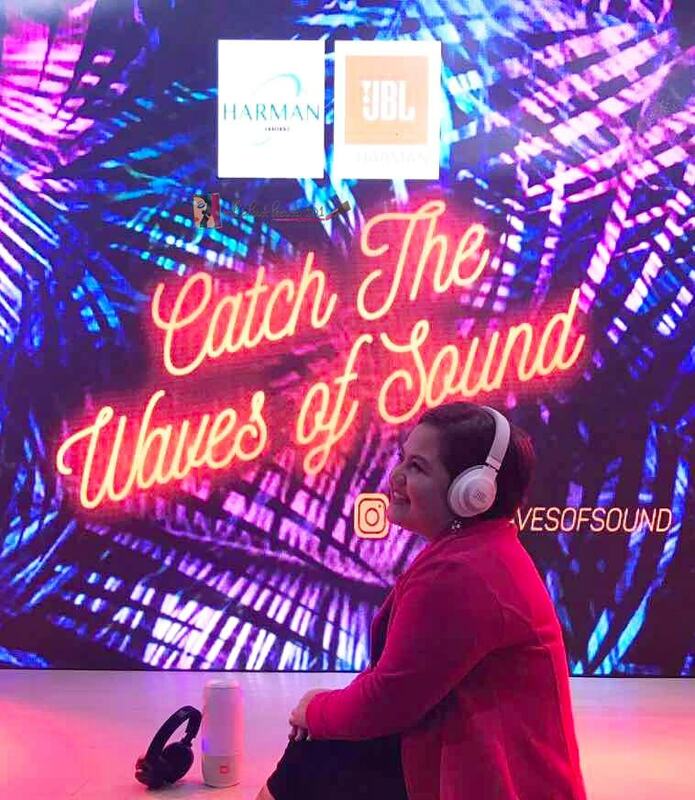 Last October 18, 2017 at Luxe Residences in BGC, JBL recently launched their newest high performing headphones, speakers and sound bars by Harman. During the event, all the products were displayed and we were able to test them first hand! I am amazed that most of the products are now waterproof! As people get more digital day by day, I know that somehow a gadget will also be updated to keep up. Just like JBL by Harman, their new products are now developed to be water proof, can be connected wireless, and most of all a longer battery life! 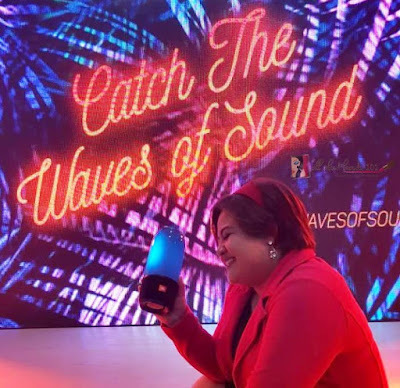 JBL makes sure that their products can be used everywhere by anyone young or old and for the active, updated with the latest innovation, trendy, and they make sure that we have a good experience. No wonder that their sales went up from 2014 to 2017! With JBL, we can definitely catch the waves of sound. Next new product is the JBL Bar Studio 2.0 Channel Soundbar with Bluetooth. Get to experience a more enjoyable sound experience when you watch on screen with the high performing soundbar by JBL. It promises significantly better sound with more bass through the Dual Bass Port design and JBL Surround Sound. It works like your own entertainment system. It can be used with any TV remote control without the need for additional wires or connections. For those who loves to hear pure music without any noise, you might like this E65BTNC! Want more exciting offers and promos from JBL? Join their raffle starting from October 27, 2017 until January 7, 2018. Shop with any minimum purchase of 5,000php and get a chance to win a round trip ticket to US with accomodation and watch Stephen Curry's game! All products are available in store and selected retailers starting October 2017! If you are looking for a perfect gadget for a gift to your loved ones, check out JBL! I am eyeing the Pulse 3, what about you? You can follow them on Instagram and Twitter at @jblph and check out their website at www.JBL.com.ph.